Is your home designated in a high-risk flood zone? Are you forced to buy flood insurance? Is your flood insurance requirement fair? If you own a single-family home in a high risk flood zone, a Flood Fairness Check will verify if your flood requirement is justified. Find out if you qualify for significant savings with a special residential offer to remove an incorrect flood zone classification. If your high-risk flood insurance premium exceeds $350 a year, think of the annual savings when you find out and prove that it's not fair. Ask AmeriFlood Solutions, Inc. (AFSI) about a special offer for homeowners. Across the country and in many communities in every state, flood maps are changing. Many homes will be mapped into a higher risk flood zone, where flood insurance is required if the property carries a mortgage from a federally-regulated lender. - If you're in or about to be placed in a high-risk flood zone, submit your home for a free Flood Fairness Check! Knowing your true flood risk can save you money. Not knowing can cost you even more. Knowing that your home qualifies for reclassification into a low to moderate-risk flood zone allows you to remove unwrranted flood insurance requirements. The process will eliminate premium costs and make the home more marketable upon refinance or sale. Reclassification into a low to moderate-risk flood zone saves homeowners, on average, $700 every year and empowers them to choose a level of coverage that meets their needs and budget, instead of an amount dictated by a third party. Knowing that your home does not qualify for reclassification allows you to reduce the exposure to flooding with viable mitigation measures and techniques to protect the home from substantial damage. A Flood Fairness Check is the first step in learning whether you are paying too much, not enough, or should not be paying at all for the cost of coverage. What you should know about federal flood insurance and flood zones. The National Flood Insurance Program (NFIP) benefits a small percentage of policyholders, who own properties that are truly at high-risk of flooding during 100-year floods and properties that experience repetitive losses. 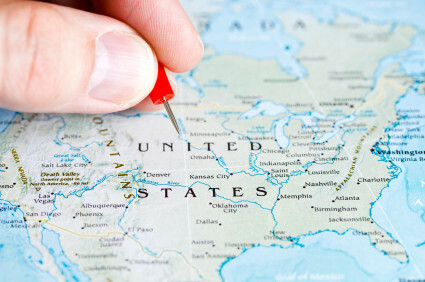 Lender-imposed flood insurance requirements rely upon Federal Emergency Management (FEMA) Flood Insurance Rate Maps (FIRM). These maps only indicate the flood zone designations of geographic areas and not the flood exposure of individual structures. 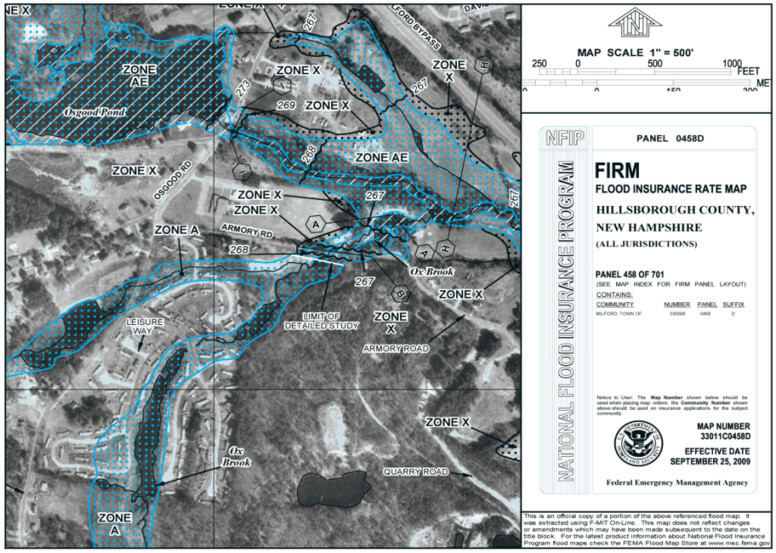 Elevation certificate errors are the leading cause of inaccurate high-risk flood zone classifications. One error or omission can cost a policyholder hundreds or thousands of of dollars each year in unwarranted expenses, damages, or real estate value. An inaccurate flood zone classification results in a flood insurance policy that is improperly rated and priced. You have a right to a designation based on the characteristics of your structure, not simply its location on a map. If the Flood Fairness Check reveals that your home belongs in a low-risk flood zone, AFSI can help you save. We've reclassified more than 3,000 homes into low-risk flood zones, providing significant cost savings, an average of $700 every year. Take advantage of AFSI's one-time residential reclassification offer of $350.00 per property. GET YOUR FREE FLOOD FAIRNESS CHECK TODAY! FAIRNESS IN FLOOD RISK WORKS! and allows property owners to allocate insurance expenditures wisely, be it for preferred risk coverage, windstorm coverage, or preventive maintenance. The support provided by you and your staff has resulted in many examples of premium savings and coverage enhancement. ...we were able to achieve savings of over $75,000 in annual NFIP premiums. Thank you for the services AmeriFlood Solutions has provided to my real estate clients over the last two years. Our clients continue to benefit from your service including elevation certificates, checking flood zones at no cost, LOMA's [Letter of Map Amendment] when applicable. Put the resources of AFSI to work for you! Learn if your home qualifies for placement into a low-risk flood zone with the FREE Flood Fairness Check. Then, take advantage of the $350 residential reclassification fee. This offer is available for a limited time only and is refunded in full if the property cannot be reclassified.